There are times when my orbital sander is too big, or hand sanding too difficult. Here's a little sander that I use in that situation. Mostly to sand and polish old clock crystals, my small wooden clocks, and small plastic parts. However, it is great for lots of things. It is especially useful for sanding balsa that is hard to hold or you only want to take off a tiny bit. It is battery operated has two speeds and really vibrates well. 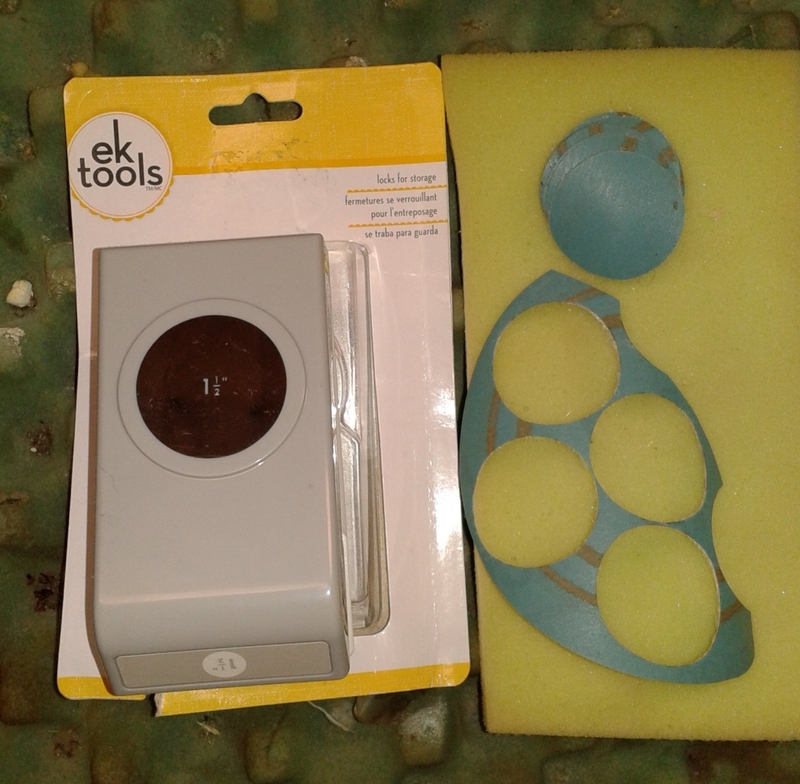 It is hook and loop and comes with some fine face sanding pads. I just cut out some various grit disks and work down to whatever microns I need. By laying small parts on sponge foam, I can sand pieces that would be near impossible to hand sand. Very thin piece of walnut burl veneer. Nice smooth back for gluing in an inlay. I got mine at a local drug store, but I'm sure they are available on-line. I think the best deal is eBay or Amazon with free shipping. Here's a craft punch I use to punch out the disks.